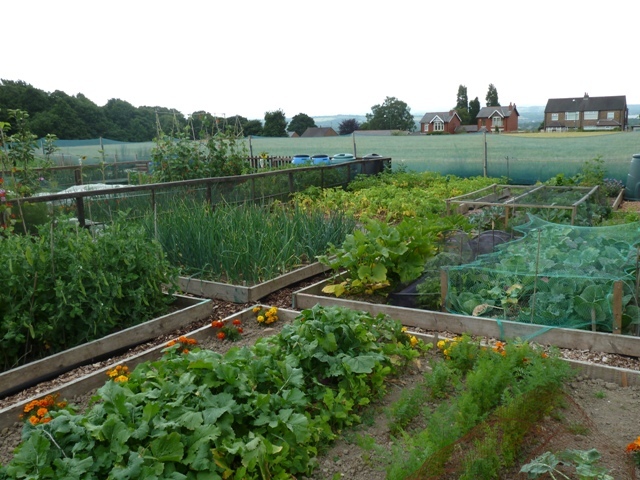 St Teresa’s Allotment Group (STAG) was set up in 2011 on farmland owned by the parish church. 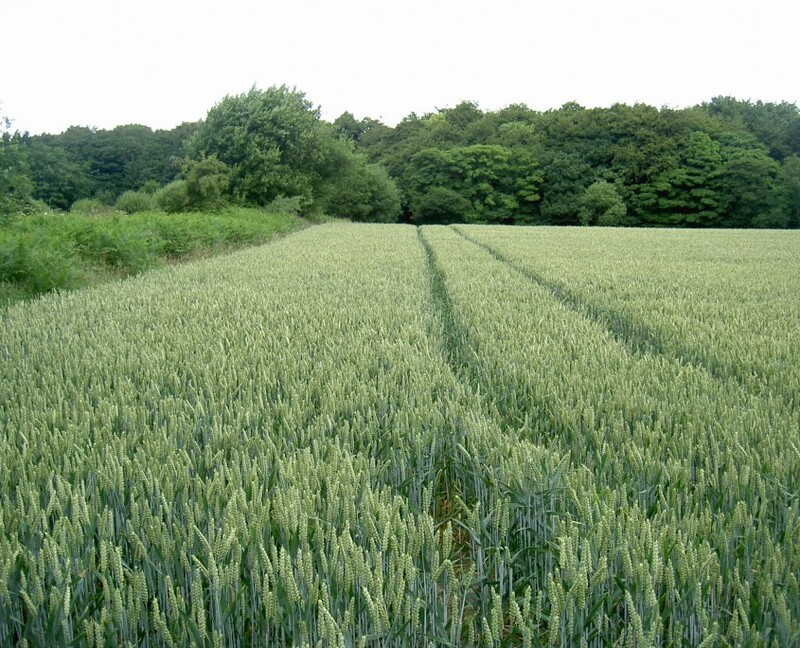 This beautifully situated site has 36 plots. 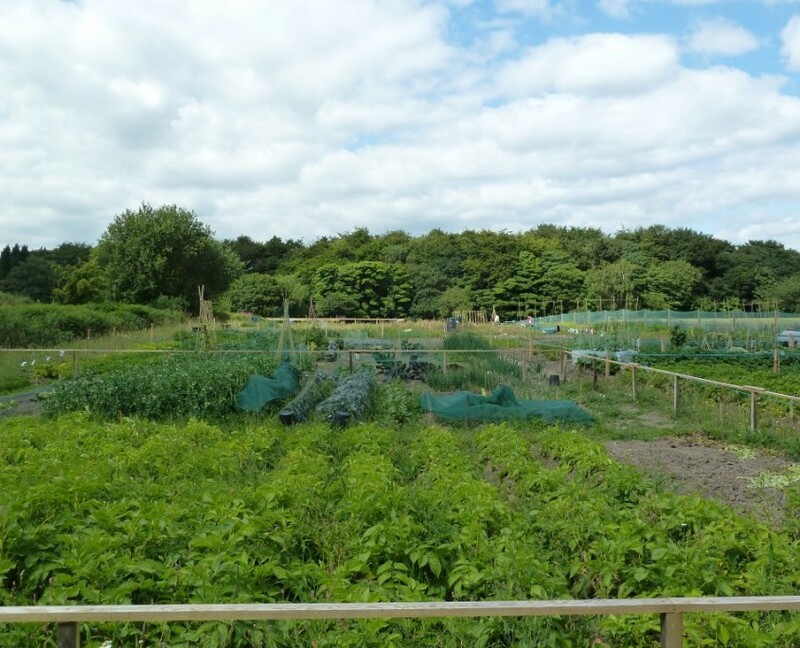 The idea for the allotment site came from St Teresa’s Church, which was keen to promote food growing and it’s health benefits within the parish of Upholland. The church approached the Community Food Growing project and worked closely with us and the residents who volunteered on the Steering Group to plan the site and get it up and running in 2011. 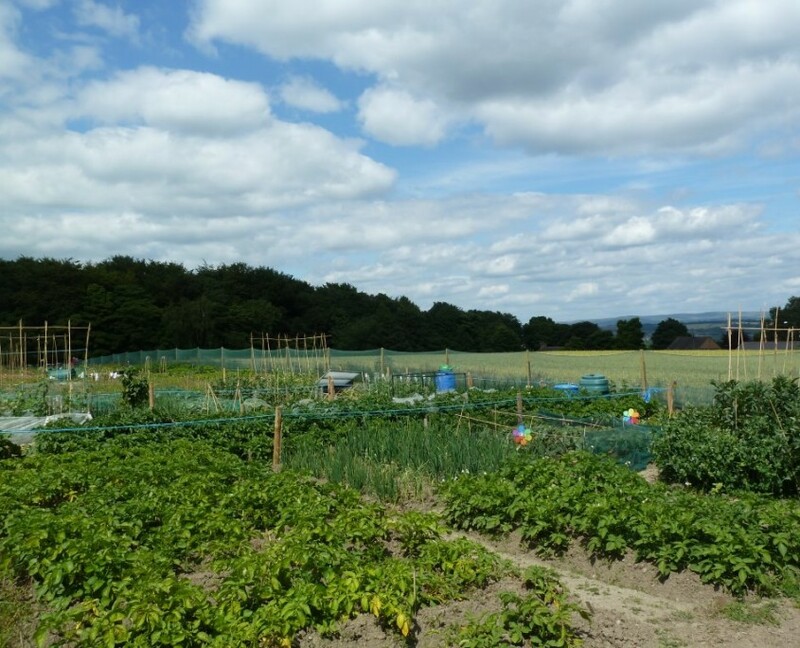 Following a public meeting September 2010, the steering group of St Teresa’s Allotment Group (STAG) worked with the Community Food Growing Project through the winter to establish their group and plan development of their site. STAG was officially formed, and the first committee elected, at a General Meeting in February 2011. All of the 36 plots (each just over one-third of a standard allotment plot) were allocated and plotholders started digging and planting at the end of March. St Teresa’s Church continued its support by providing temporary car parking and pedestrian access to the site. Things have been going well at STAG. As well as the 36 plots, the group has constructed a new path access from the church car park to the site and now has a communal shed for tool storage. The site does not have mains water, but various options are being investigated to collect water. ‘It’s not just a matter of food growing‘ said one committee member, ‘it’s the community spirit that evolves, looking out for your neighbour. That’s what it’s all about – a brilliant community project’.